Melissa's Learn to Meditate book is available to order now! Click here. 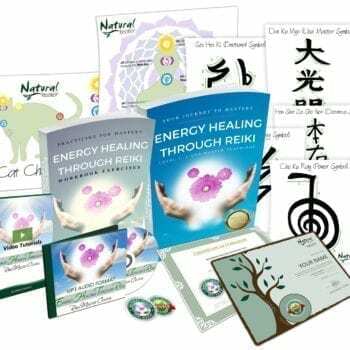 Looking for a quick and easy way to re-balance your mind, body and soul? Or perhaps you’re one of Melissa’s students who would like a “hard copy” of your course book? 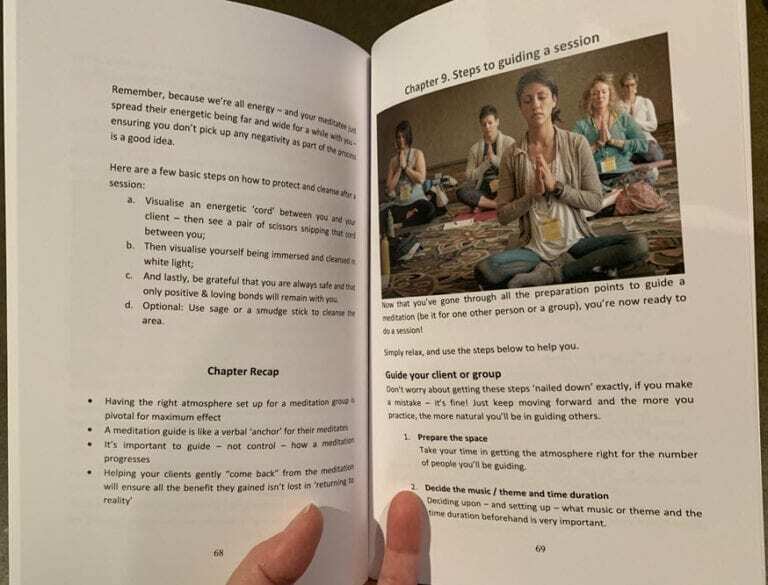 By ordering a copy of Melissa’s Learn to Meditate in Minutes book you’ll be able to learn how to use a variety of techniques to help quiet your mind and nurture your soul! Nurture your mind, body, and soul! Despite all our modern day advancements and gadgets, it’s reported that nearly 5% of the world’s population – that’s over 300 million people – suffer from depression. This shows that we don’t need more ‘things’ or achievements to be happy. What we need is inner peace. 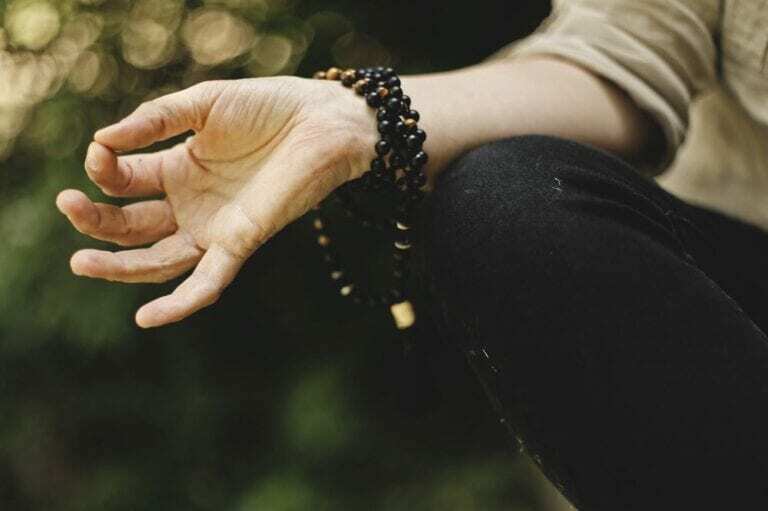 Thankfully, Learn to Meditate in Minutes is all about making that process easy as well as accessible for everybody, anywhere, and at anytime. The reader starts at the basics of meditation, progresses with the methods and steps, then ends up learning how to guide others through the process. To further help the reader along, there are 10 MP3 download links for Melissa’s meditation audios provided – for FREE – with this book! What’s more, no experience is required to truly benefit from Melissa’s knowledge because her methods are easy yet highly effective. 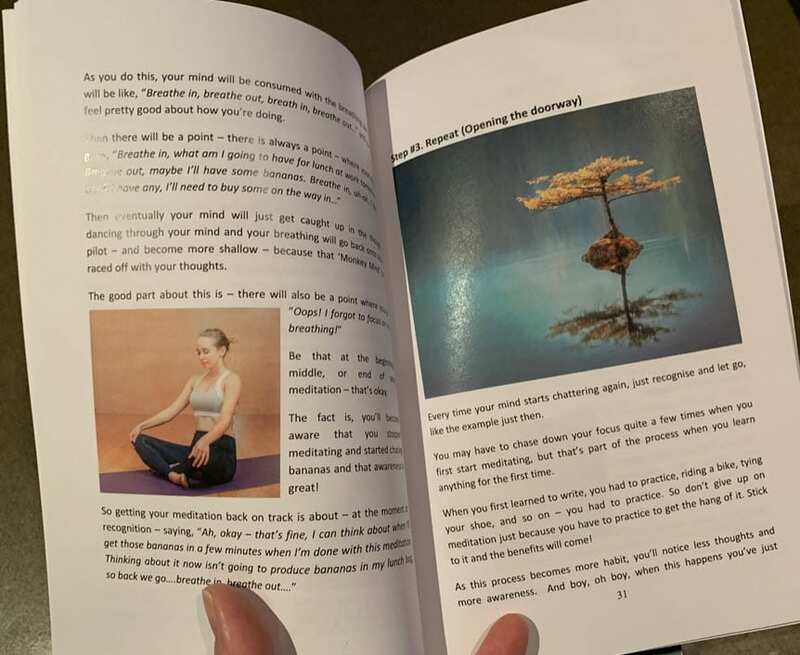 This is the physical version of the course book provided with Melissa’s Learn to Meditate in Minutes course. Whilst it includes everything you need to learn how to meditate quickly and effectively, this “hard copy” version omits course-specific inclusions to obtain certification as it assumes the reader is not enrolled in the course. 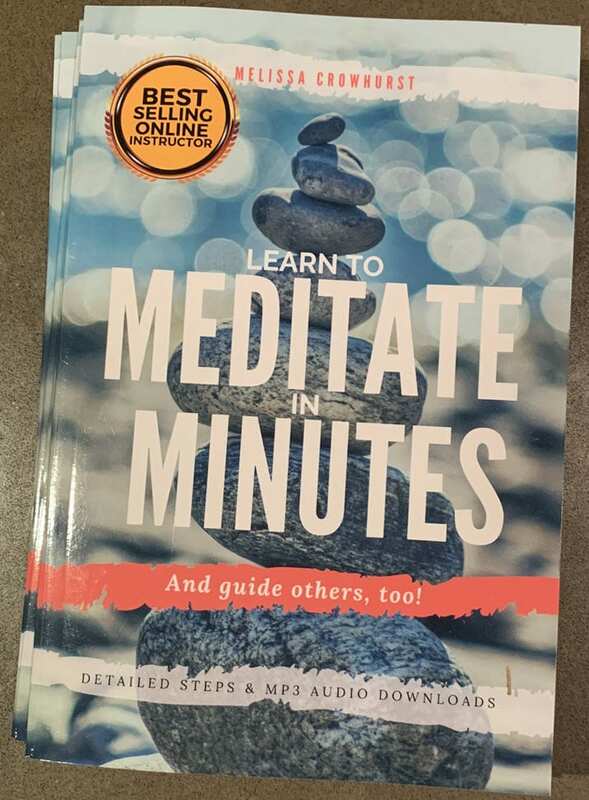 This means you’ll be able to obtain inner peace using the techniques within this book, but purchasing it doesn’t ‘certify’ you as a Meditation Guide (that is only available for those who complete the course). On the other hand, you don’t have to purchase this “hard copy” in order take the course because a PDF version of it (with course-specific inclusions) is provided with your enrollment. But if you like to have a “real” book to hold and refer to, then this book serves as a great complement to the course. 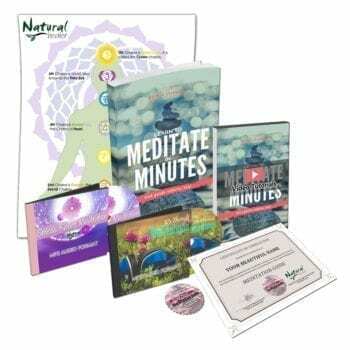 If you’re ready to start learning how quickly and effectively calm your mind, body, and soul with Melissa’s Learn to Meditate in Minutes book, be sure to click the add to cart button! If you have any questions be sure to check out our FAQ and refund policy here; or to reach out and contact us here anytime!